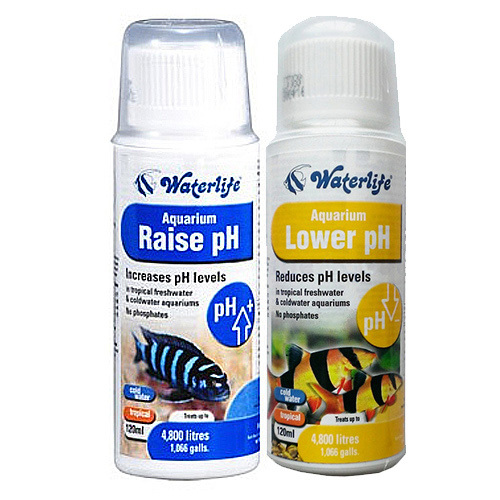 All Pond Solutions stocks a wide range of aquarium fish tank additives, water treatments and test kits, helping you to treat and prevent a variety of fishkeeping issues and diseases. 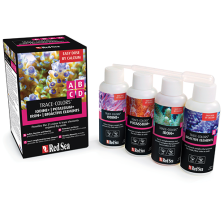 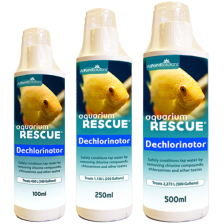 Our fish tank test kits range includes treatments to cover white spot, ulcers and parasites as well as recognised tap safe de-chlorinators and filter start bacteria. 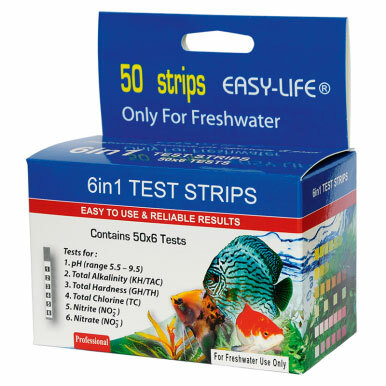 Why Buy Your Tropical Fish Tank Treatments & Test Kits from Us? 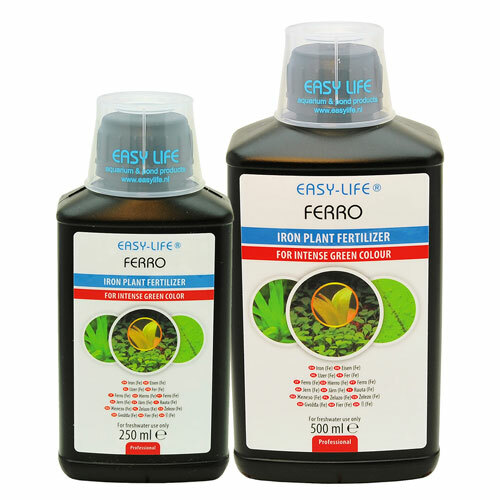 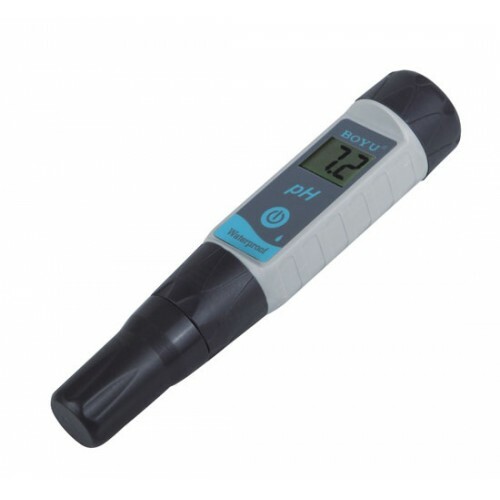 With recognised brands like Aquarium Rescue, Waterlife and Easy-life, you'll find a solution to tackle and proactively prevent further occurrences of poor health in your fish due to incorrect water levels and quality. 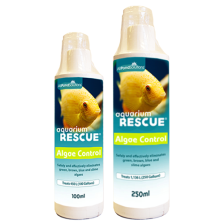 We have a team of livestock specialists here at All Pond Solutions, so please don’t hesitate to get in contact with one of our helpful advisors on 01895 813 000 if you would like any advice on selecting suitable aquarium water test kits or treatments for your fish.